Single Initial bracelet 14k gold, Letter bracelet. 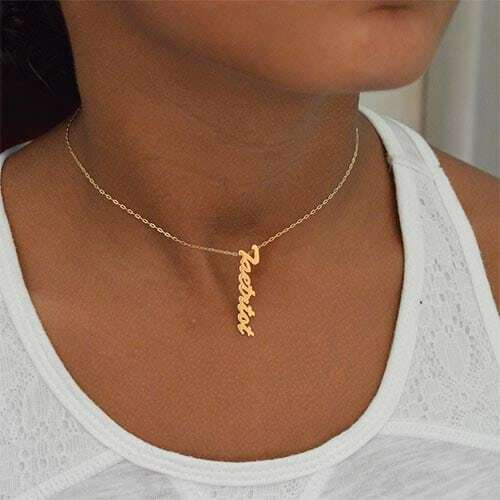 Handmade, Edwardian style necklace, personalized with your name, available in three colors: yellow, white or rose. 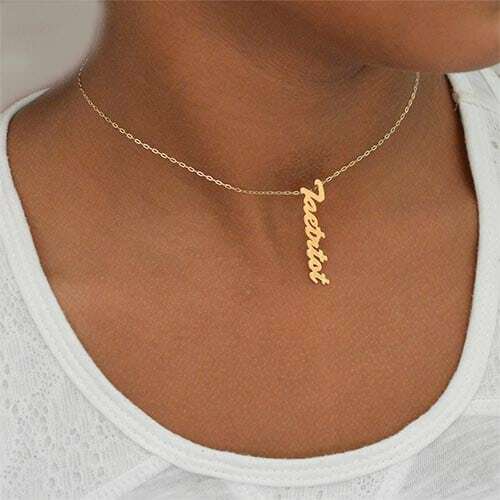 Vertical name necklace in 10K solid gold is a very popular and trendy style. 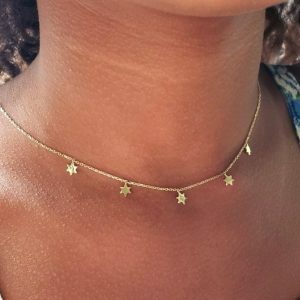 It is not only as simple but also a layered look necklace. Perfect for matching necklaces for sisters, twins Mother/daughter, BFF and Sweet 16 Th birthday. Chain size 18” Solid gold chain. 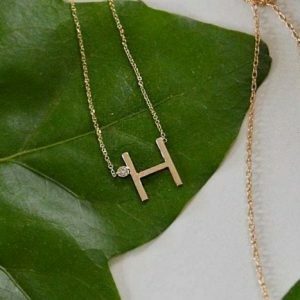 HOW IS YOUR BEAUTIFUL NAME NECKLACE IS MADE? 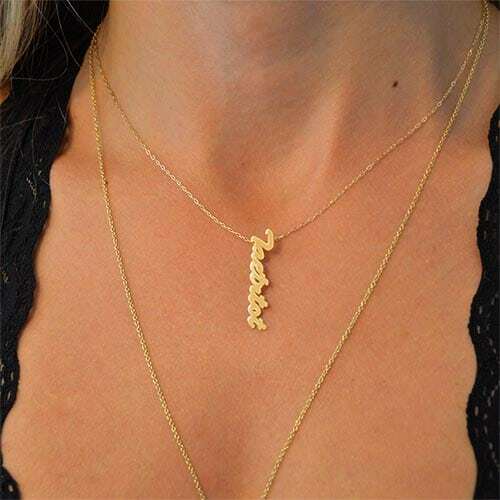 We choose the finest gold material to make your beautiful vertical name necklace. 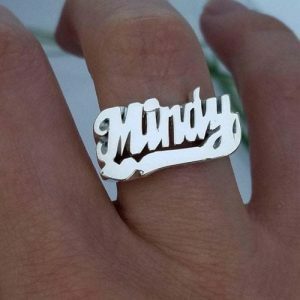 Not only your name will be hand sketched but also hand cut, polished,steamed and cleaned by our very talented jewelers. 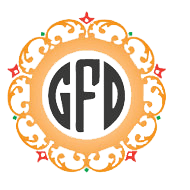 It is equally important to mention that our jewelers have been in the business for over 26 years and counting. Together with experience and quality we create uniquely beautiful pieces. As a matter of fact our jewelers specialize in casting as well as molding and stone replacement too. If you are looking for the perfect present for you or loved one you came to the right site. 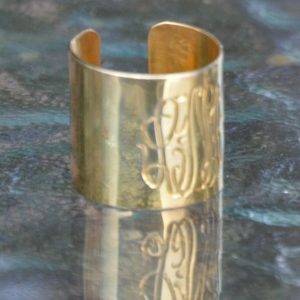 Women’s cuff monogram ring with an engraving. Subscribe for Offers, Discounts and More!